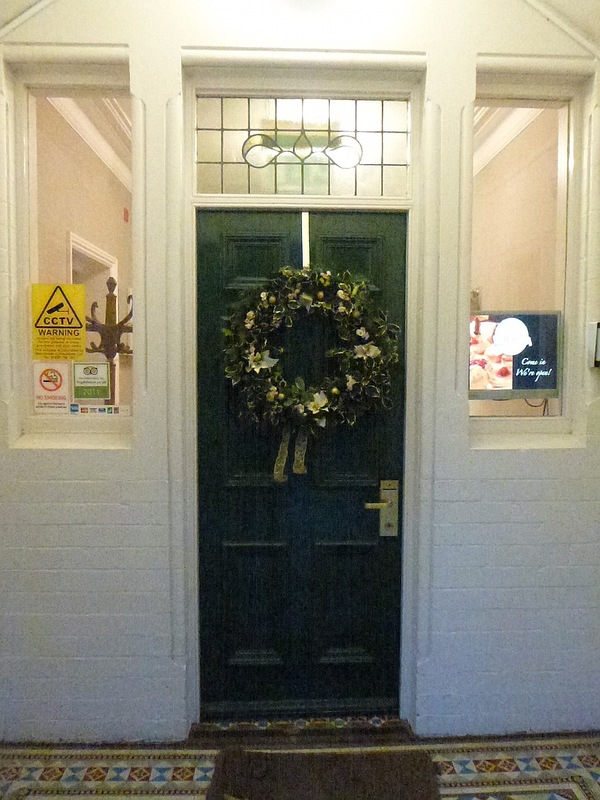 The Christmas season comes to Well House Manor - we'll be open throughout the Christmas and New Year periods - an ideal quieter spot for people who are visiting friends and relatives to chill out. 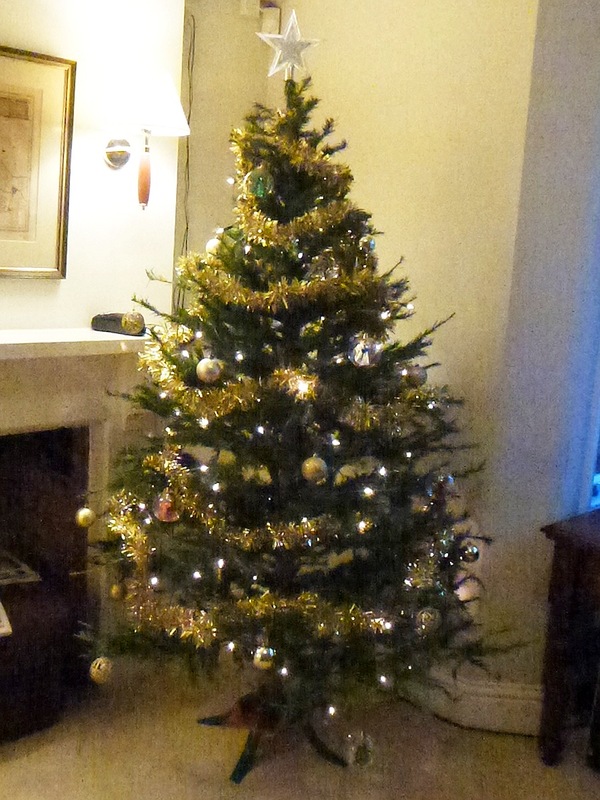 And we still have room availability too over Christmas - book via the Well House Manor web site. Well House Manor features 5 high quality double / twin rooms, which we're happy to let as singles. All are en suite, with many facilities such as large many-channel TVs, mini fridges, iron, and wired and wireless internet access. Well House Manor offers bean to cup coffee, fresh tea and soft drinks, and free parking in our 3/4 of an acre of gardens just a few hundred yards from the centre of Melksham. An entry card system lets you come and go as you please, and with prior notice we are very flexible on arrival, departure and breakfast times. Seventh stay away this year - and it's still only February!